Father's Day is right around the corner! A bright and festive balloon bunch is just the way to make his day over the top. 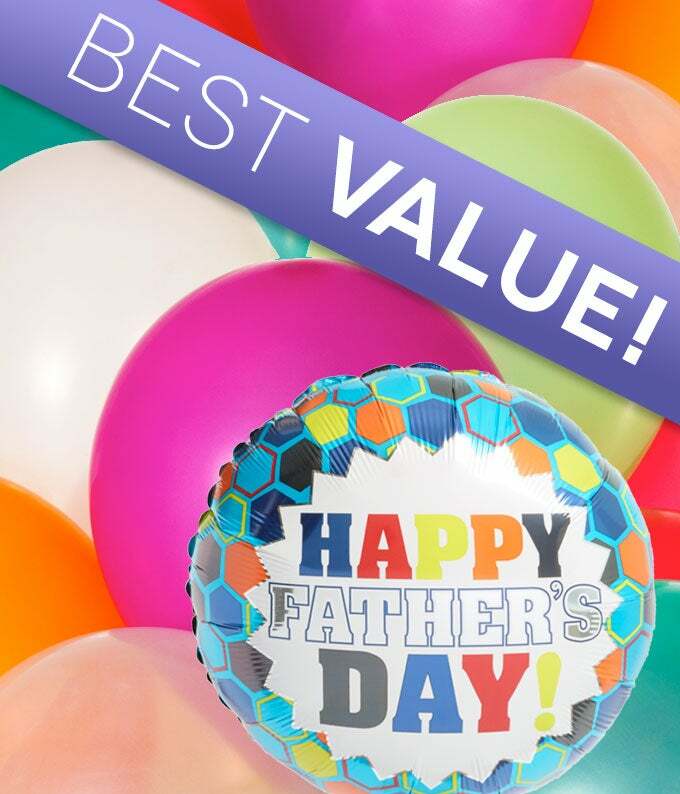 A florist will combine an assortment of colors and styles to make the perfect balloon bouquet for Dad. Show Dad how much he means to you with a gift that is sure to bring a smile to his face.